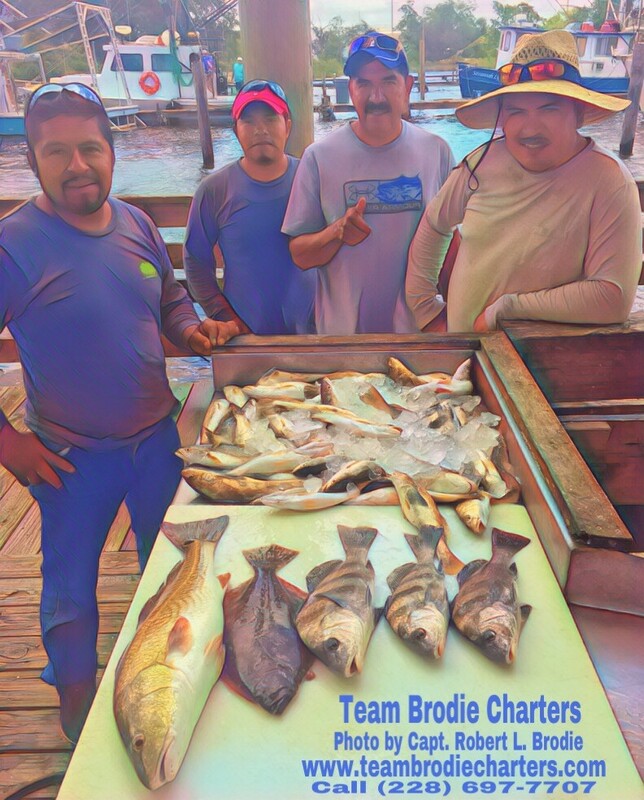 Check Out Some Of TEAM BRODIE CHARTERS Latest Fishing Trips! 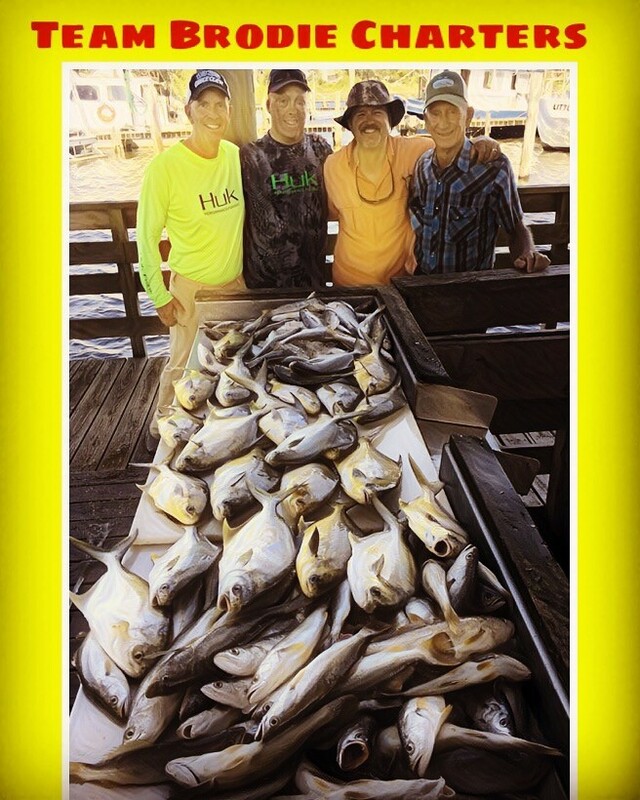 For Full Details On Latest Trips And Pics Click On My Facebook Button! 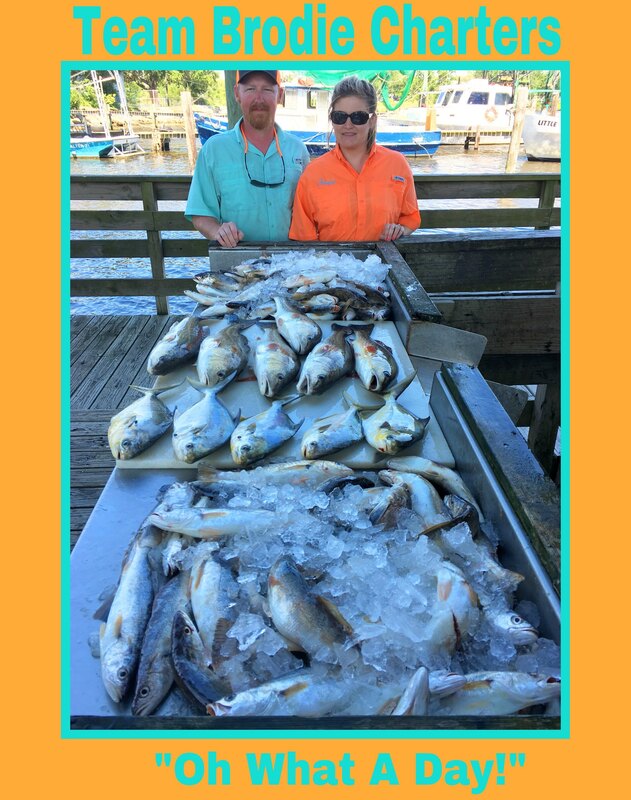 Loads Of Big And Diverse Catches! 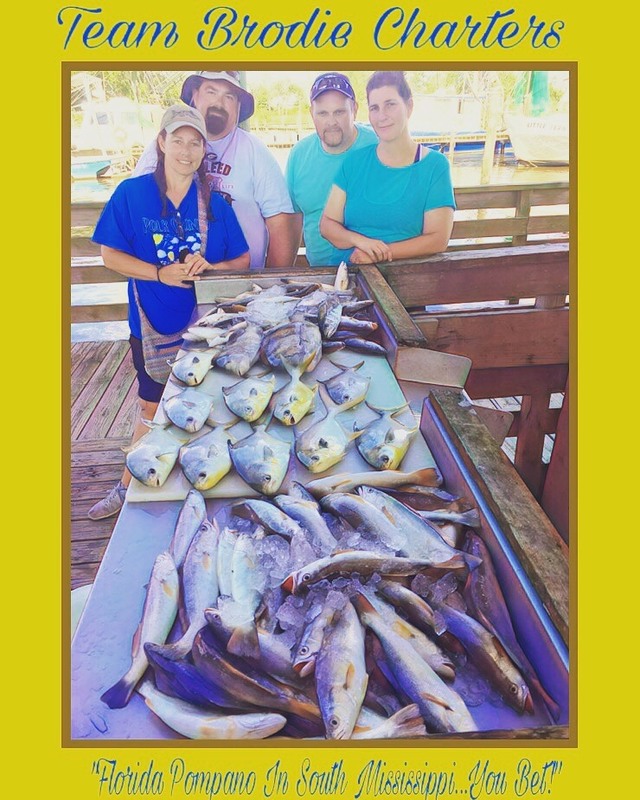 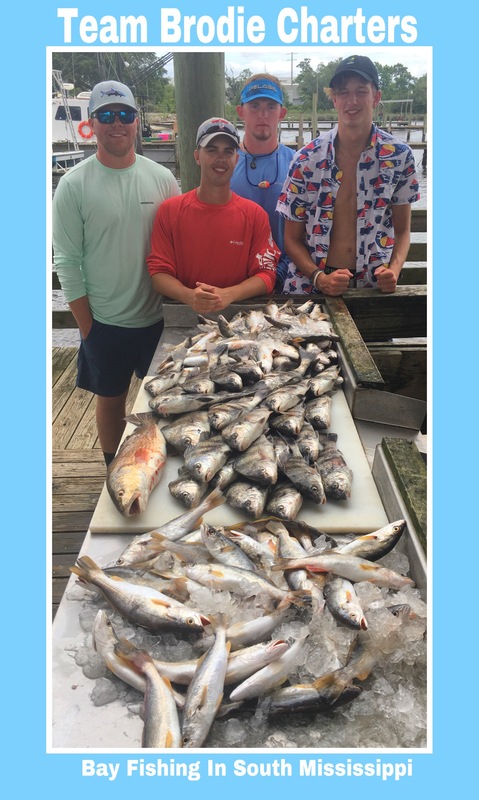 Sunday, June 25, 2017 – Team Brodie Charters with another big catch on Sunday! 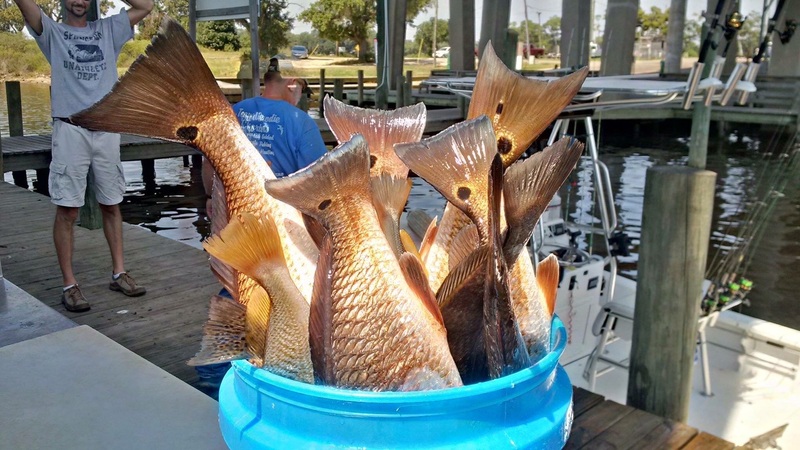 Plenty of redfish, and loads of white trout and ground mullet! 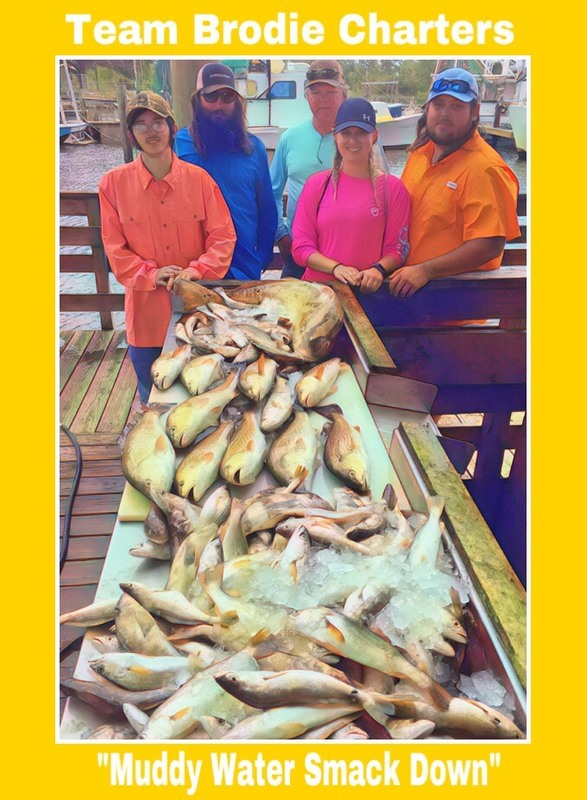 Thursday, June 8, 2017 – Team Brodie Charters Was Fishing South Of Biloxi, Mississippi Today & Bite Was On Fire! 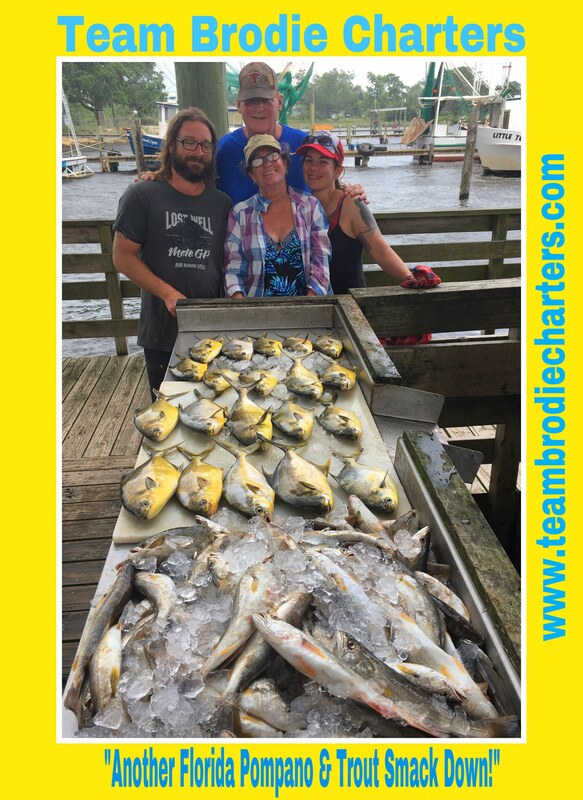 Sunday, June 4, 2017 – Team Brodie Charters Crew Puts Plenty Of Fish On Ice Today!